If you want to connect your existing site with the some of largest and most popular social network or you do not have a website and want incorporate Facebook and Twitter and other Social Media in your marketing and business operations, then get in touch and we will help you with that. 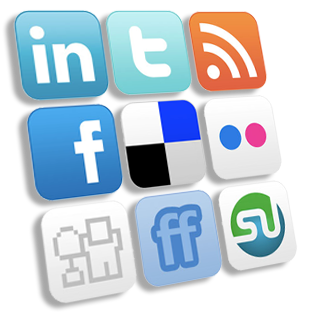 We will get to know your business and help you on the best way to achieve your Social Media integration goals. If you are interested in our Social Media API Integration and App Development service, all you have to do is to contact us by using the form below. We will get in touch in 24 hours to give you an estimate and discuss details. The quote is free and you are not obligated in any way to use our services.